/ˈdī(ə)məndītəs/ (noun) 1. Owning a diamond with inaccurate documentation. 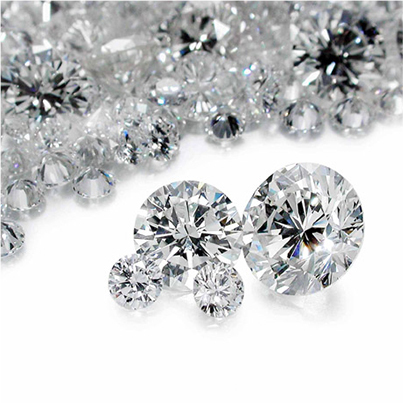 At Bradley’s, we have the expertise necessary to accurately grade your diamond, so you can make the right decision. Brad and Colbi are your consumer advocates dedicated to educating and protecting the public. Third generation jeweler and consumer advocate, Brad enjoys educating and being your gemological guide using a state of the art interactive GemLab that will unlock the mysteries behind gems and jewelry. 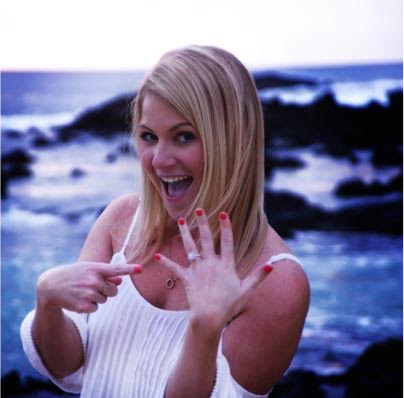 This fascinating process helps you mark this significant moment in your life while you discover that perfect engagement diamond! And... Your love story continues. The diamond industry has been through many ups and downs over the last 20 years. We created the term Diamonditis® to accurately depict the complex arena within the diamond industry including diamond grading practices, as well as synthetics and undisclosed treatments. 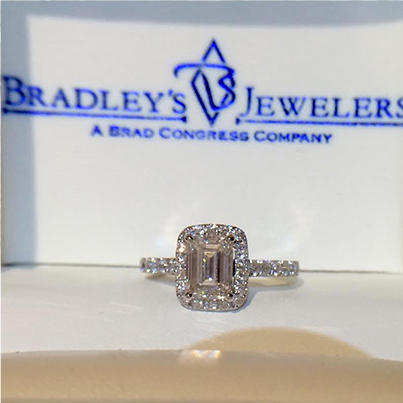 Bradley's is one of a handful of Jewelers in America to stand up for consumer rights. We find most clients are not given a true understanding of what having a diamond with a document means. Just because a diamond has a document, doesn't mean the diamond will be the right one for you. Any diamond can have a document, but its characteristics and features may not add up to pretty or durable. You can look at hundreds of diamonds and still not like what you see. It's important to note that many exquisite diamonds do not come with documents, nor do they need one. And in many cases the consumer is the benefactor. Those diamonds that are sold with documentation are supposed to accurately describe the qualities that support the value of the diamond you buy. Often times the documentation is inaccurate, false, misleading or incomplete. Although the industry began to clean up some of its issues in late 2014, it's not infallible. Even the most popular and trusted labs have shown inconsistencies in grading. At Bradley's Jewelers we have a different approach. We believe in the philosophy Trust but Verify! We have a state of the art interactive gem laboratory where we engage, educate and review your diamond choices with you! With or without documentation, this way you can literally see for yourself what unique characteristics support your diamond's true value. It's important to have a trusted guide when purchasing your diamond. You can either select from one of our beautiful in house diamonds or we order diamonds with your specific preferences. That way we interview the diamond first before we ever allow it to be a contender. 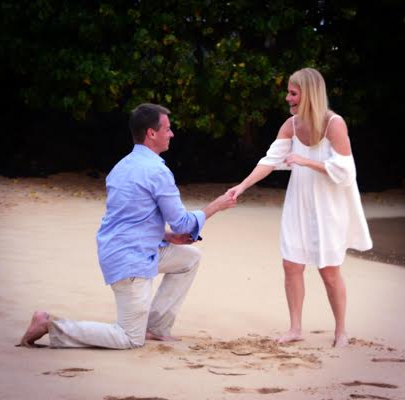 This proven method of diamond screening has made for countless happy engaged couples at Bradley's! We invite you to enjoy the experience of diamond buying with confidence! 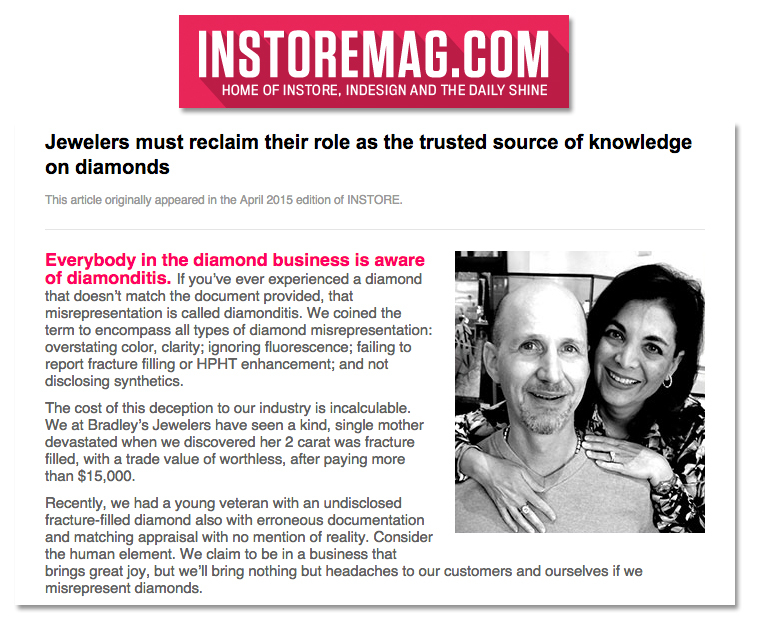 Southwest Florida's Diamond Authority & Consumer Advocate!